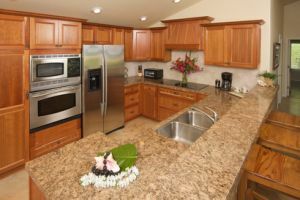 Granite is a hardy, quality material that is durable and long-lasting enough to continue looking beautiful for years to come. For that extra touch of elegance, you can’t go wrong with marble. 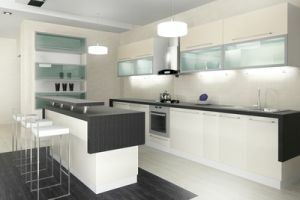 Coming in a variety of colors, marble can make any home or business explode with beauty. 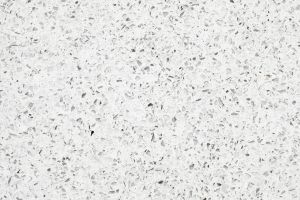 Also a sturdy and durable material, quartz is a great option for the cooks among us since it makes for an absolutely stellar countertop. While slate offers the same aesthetics and durability that the other materials do, it edges itself out as the top bathroom flooring material thanks to its naturally slip-resistant design. Though limestone might be a tad too soft to be a practical choice for your busy kitchen and bathrooms, it IS a great, comfortable choice for the rooms where you’ll do more relaxing than working. 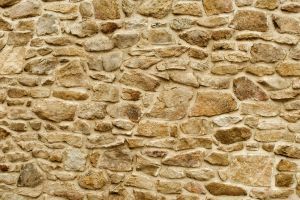 Stone doesn’t naturally develop in a way that you can use in your home. Rather, you have to have stone FABRICATED — meaning cut and prepared for use as tile, countertop, or so forth. 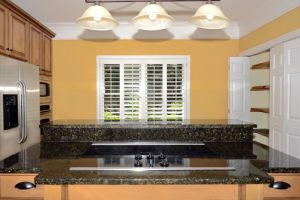 We at Kennedy Tile & Marble Inc. offer quick and precise stone fabrications to provide you with the best custom fit for all of your stone and tile needs. 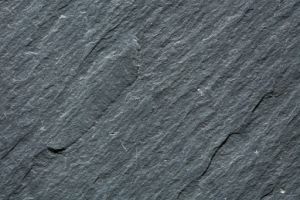 Natural stone can add beauty, durability, and value to any home or business. 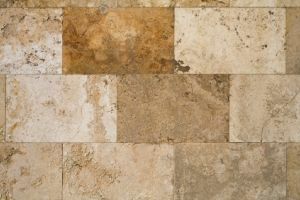 If you have a particular stone in mind for your design projects but don’t know where to find it, then come to Kennedy Tile & Marble Inc., and we’ll find it FOR you.